Book this really cheap Pontins summer deal, with holidays from just £59 per apartment. 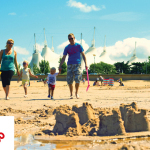 Visit Pontins this Summer and experience huge savings on family breaks filled with fun, fun, fun and so much more! And with breaks from just £59 this offer is not to be missed. To grab your cheap summer break simply click on the link below. This year Pontins offers some truly great deals for you and with so many dates to choose from, what are you waiting for? 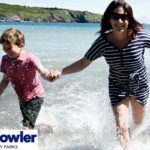 The summer at Pontins is the perfect time to take a family holiday and save with a great Pontins holiday offer. With an excellent line up of acts ready to entertain, including cabarets and more from their famous Bluecoats! With a choice of four beachside resorts, Pontins offers breaks with adventure, parties and competitions in equal abundance. Visitors have the opportunity to enjoy a fun-packed family break with entertainment and activities including live comedy, vocalists, bands and tribute acts as well as the iconic Bluecoats, keeping travellers amused with game shows, cash bingo, party dances and discos. Throughout the Summer at all of their fantastic holiday parks are jam packed with events waiting for you. 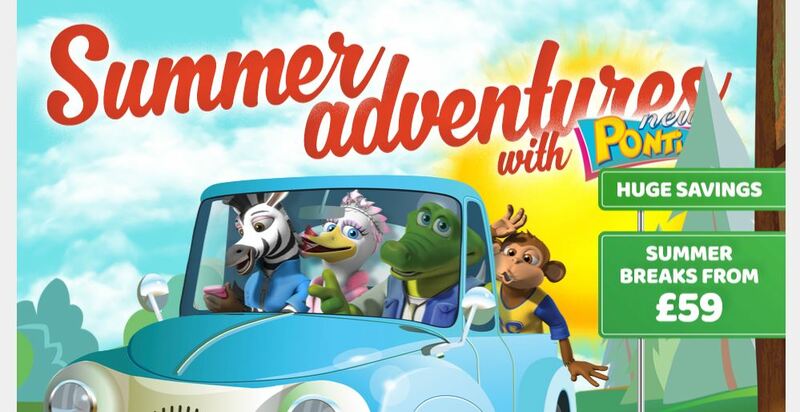 The Pontins world famous Bluecoats and Kids favourites the Croc Crew will be on hand with lots of fun and games, plus they have some amazing character appearances, entertainers, shows and much more planned this year. So what are you waiting for? 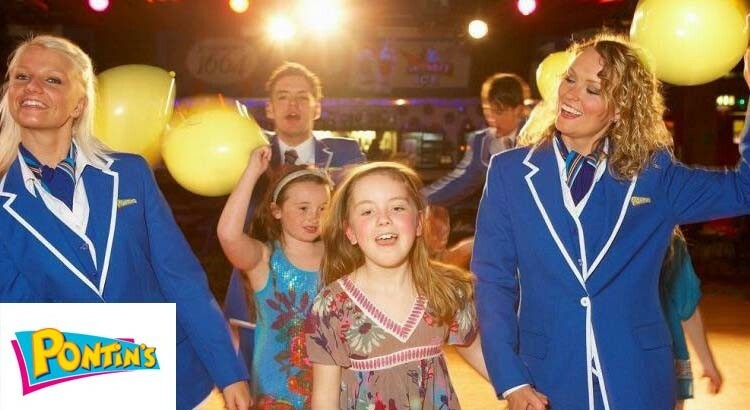 Book this brilliant Pontins summer deal now from £59 per family. But these prices won’t last for long, book quick before they all go!